Feel the hospitality and enjoy the beauty of the nature. 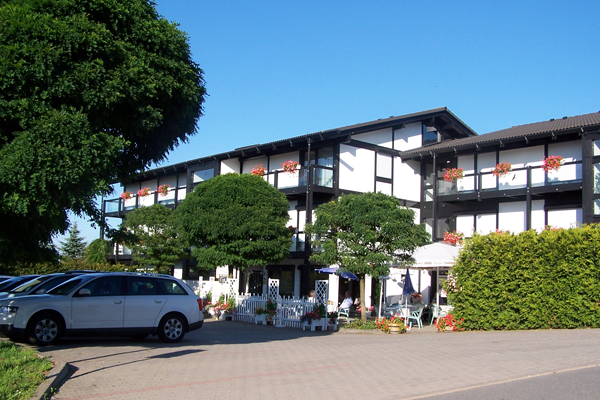 „In a calm and easily reached area, you can find the hotel Abendroth in the village Mittelbach, which is located in the southwestern suburban of Chemnitz. Ines Angela and Peter Abendroth would like to welcome you in their hotel, which was built in a exclusive truss-style. 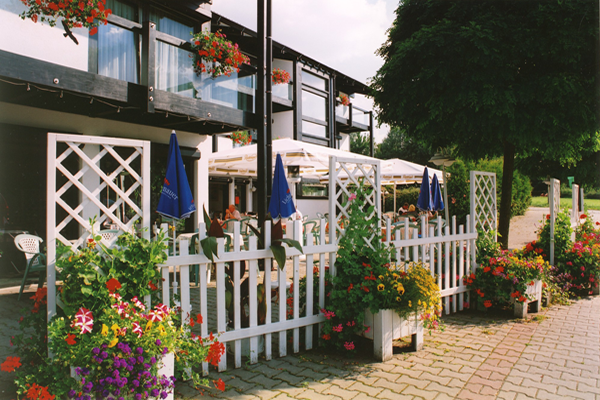 32 hotelrooms, a restaurant, which is opend all hours, a nice terrace during the whole summer and also a car park for free in front of the hotel are available for all guests. 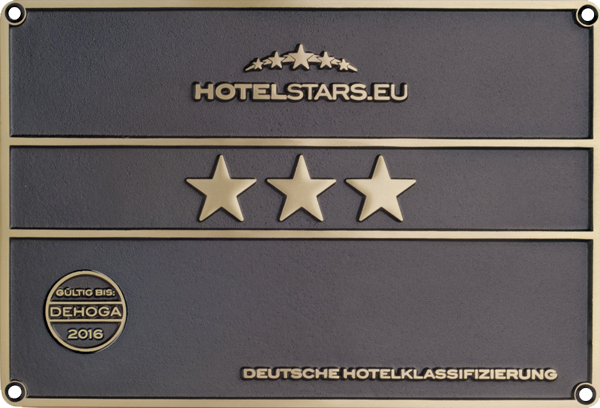 Especially for business travellers and fitter or mechanics from the industrial region Chemnitz/Zwickau a layover in this hotel is highly recommended. 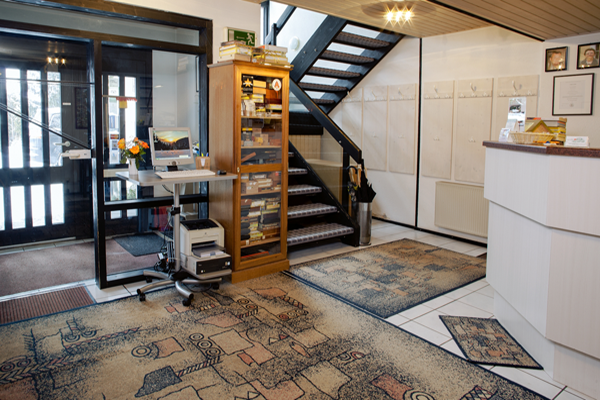 But also for tourists, we extend a comfortable and enjoyable abode. 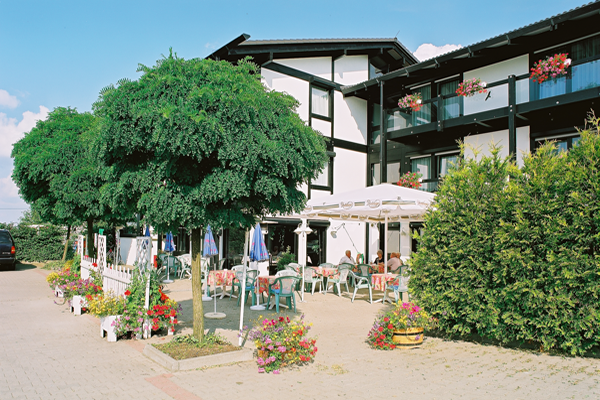 The hotel Abendroth belongs to the german association DEHOGA and was assessed with three stars."